Derek DeLaura is an Investment Advisor with Fortis Net Lease. He specializes in the disposition and acquisition of both single and multi-tenant net lease investment real estate. 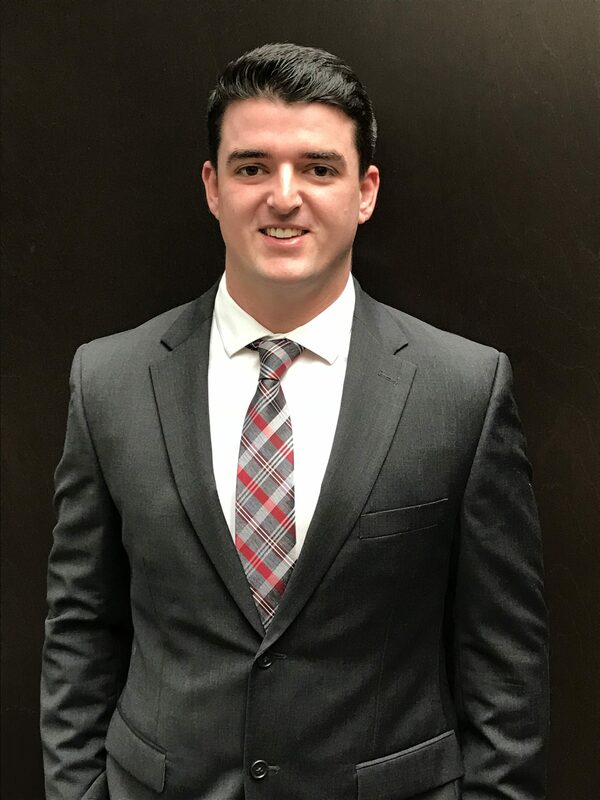 Derek worked as an intern with Fortis while earning a Double Bachelors Degree in Finance and Management from Grand Valley State University’s – Siedman College of Business. When Derek is not working hard for his client’s success, he enjoys boating, attending music festivals, watching sports, and spending time with family and friends.